This is a collection of tools that can help you with cell comments. You can change the font and font size for all comments on the current worksheet or on all worksheets in your workbook. You can replace text in all comments on the current worksheet or on all worksheets in your workbook. 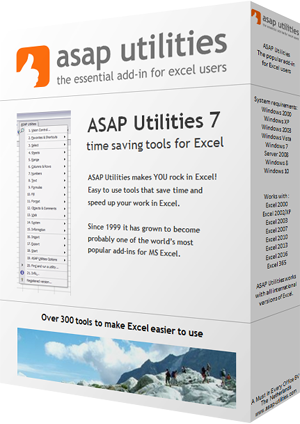 If you want to get the text from a comment into a cell you can also use the ASAP Utilities worksheet formula =ASAPGETCOMMENT().